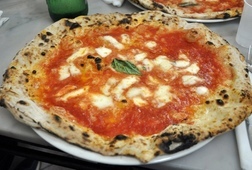 Naples is a legendary city! 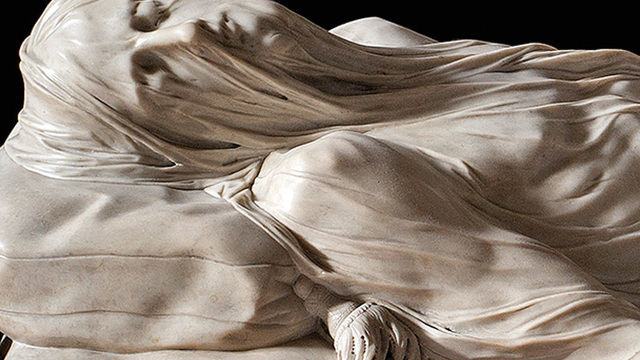 No one that stops in Naples can miss a walking through the historical center with its monuments, churches, museums, smells and people! 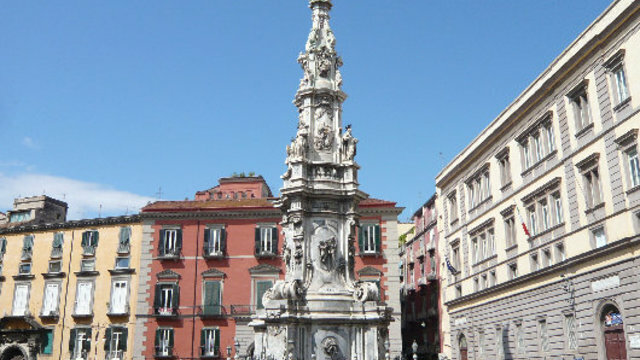 With this 3 hours walking tour I'll show you the best spots and I'll explain you the incredible history of Neapolis that started with the ancient Greeks at the end of the VII century B. C.
You will discover the tracks of civilizations as Byzantins, Normans, Anjous, Aragons and also royal families as Bourbons and Savoys. 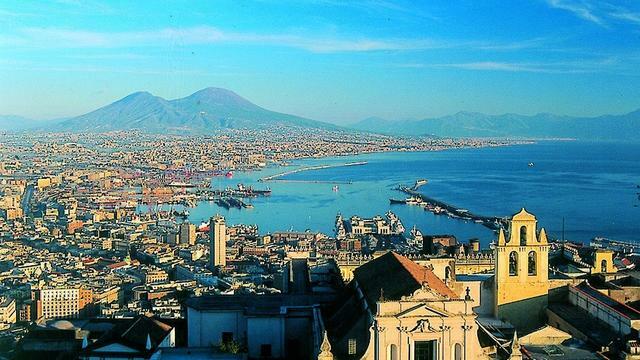 In this walking tour we will see the monumental area and the historical center of Naples. 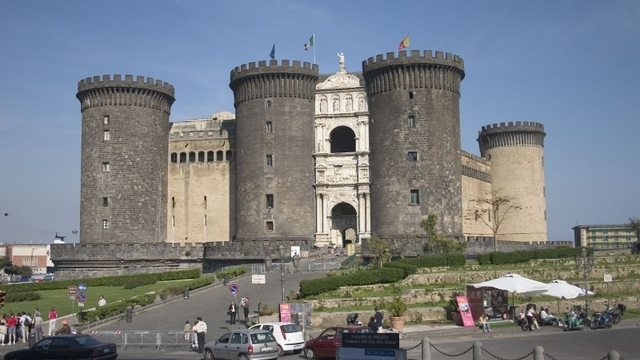 We will start to see the facade of the "Castel Nuovo", one of the 5 castles in Naples, built in Norman period. 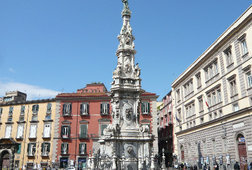 We will move to "Piazza del Plebiscito" to admire the facade of the Royal Palace, restored in the Bourbons time by the architect Vanvitelli. 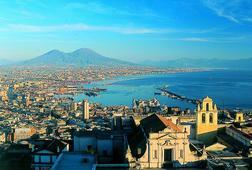 Not far from the Royal Palace I'll show you a great view of the Bay of Naples, with islands, volcano and castle! After that we'll walk through the Gallery of Savoy time built in iron and glass in neoclassical style. In the historical center we will admire the different architectonic styles of churches and building from X to XVII centuries. 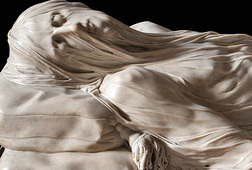 If we have time we can decide to visit the Museum of Cappella San Severo that conserve an outstanding statue in marble of the "Veiled Christ" or we can also continue to the characteristic street San Gregorio Armeno, where craftsmen produce terracotta shepards for the famous neapolitan nativity scenes. 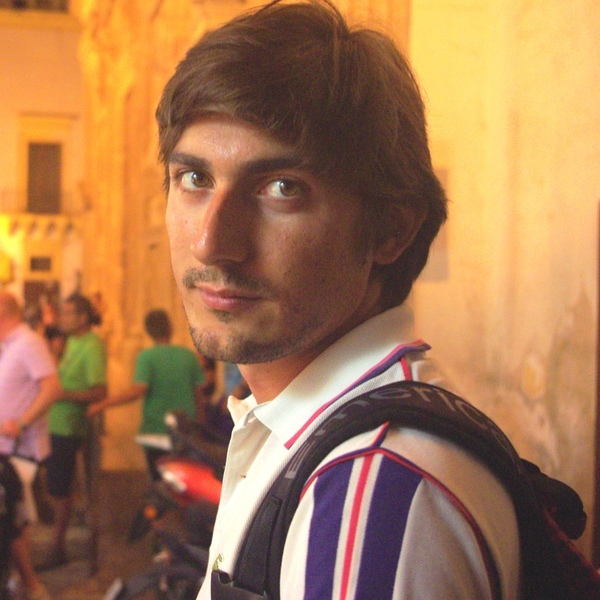 My guidance and assistance as your private historic guide. 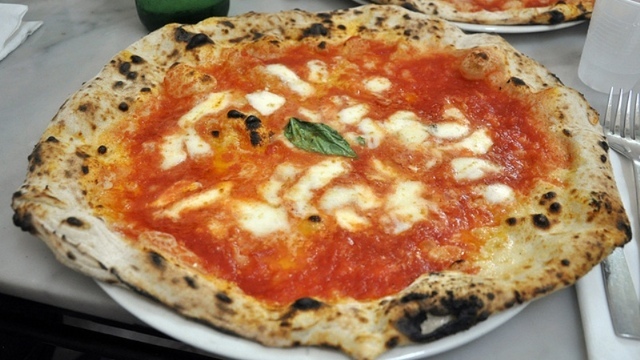 Entrance fees, food and transportations.